"A great game for all those who love driving and rally games." 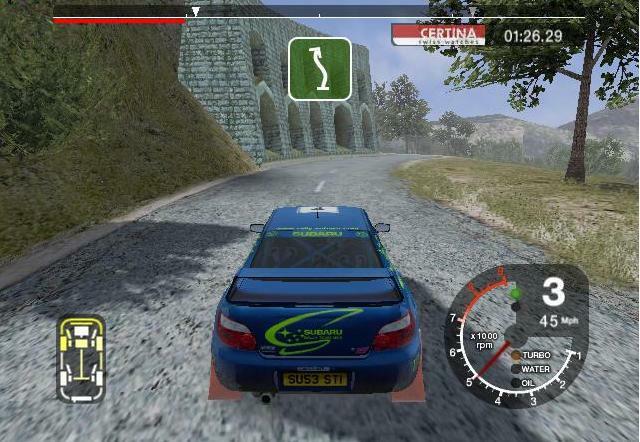 Colin McRae Rally 2005 includes new cars, better graphics and the possibility of beginning to compete with the inferior categories and, if you do good, arrive to the worldwide championship. The demo version has 3 trials with selection of the three following cars: Peugeot 206, Toyota Celica GT-FOUR and Lancia Stratos.